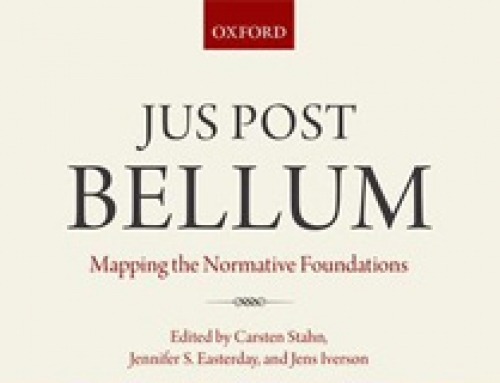 This occasional paper provides an account of the development of the international legal system over the next three decades. 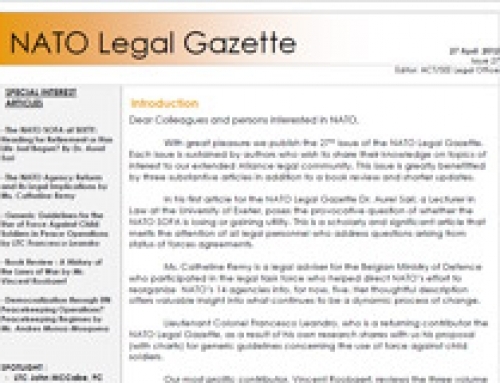 The paper identifies three overarching legal trends—the globalisation of law, constitutionalisation and fragmentation—that will influence the future of the international legal order. 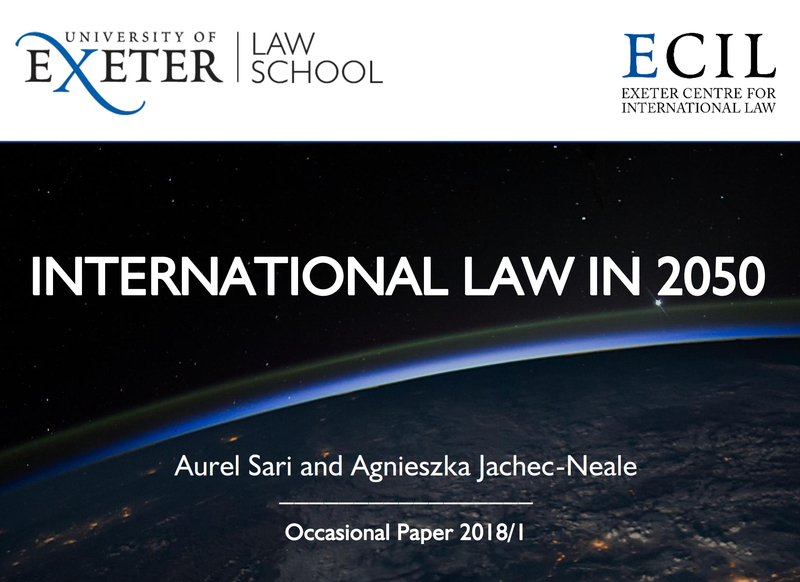 Based on an assessment of these trends and the trajectories of certain branches of international law, the paper suggests that, by the year 2050, the period of classic international law will be drawing to a close. 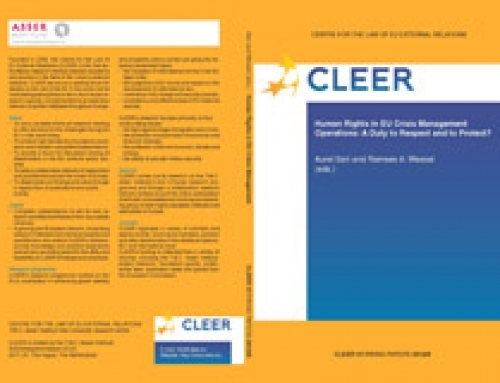 We will have entered a new stage of hybridity where the actors, processes and institutions of classic international law intermingle with a wide range of transnational actors, processes and institutions. As legal complexity, fragmentation and interdependence increase over time, it will become more difficult for the international community to take deliberate action to adjust elements of the international legal system with the help of the classic tools available. The findings of the paper are drawn from a research project on the future development of the law commissioned by the Development, Concepts and Doctrine Centre of the United Kingdom Ministry of Defence in 2017. 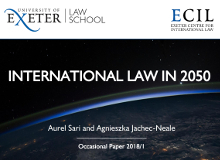 The research was carried out at Exeter Law School by a group of experts consisting of Catherine Caine, Matthew Channon, Hitoshi Nasu, Michael Schmitt and Helena Wray, led by Aurel Sari and Agnieszka Jachec-Neale. The paper also draws on the outcome of a workshop hosted by the Exeter Centre for International Law in March 2018 to discuss these findings. The event was supported by the Economic and Social Research Council.